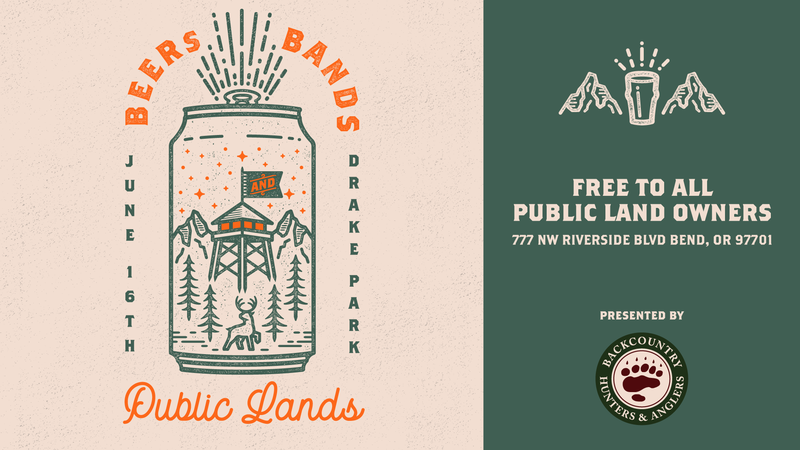 Join us Saturday, June 16 at Bend Oregon's Beautiful Drake Park to raise a glass to YOUR #PublicLands! Few things are better than gathering friends and family around a smoking grill. 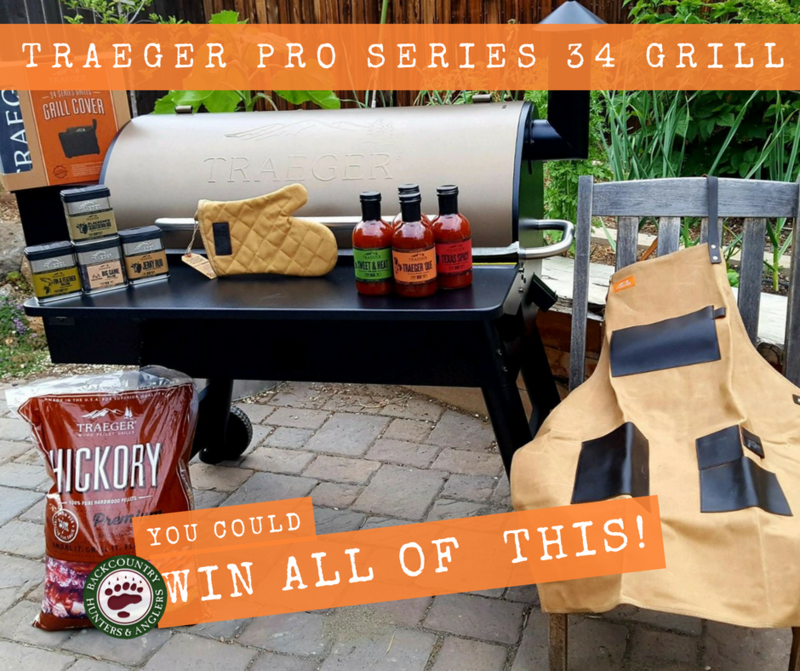 Our friends at Traeger grills have made it easier and more delicious than ever to prepare and share your #PublicLand bounty. All proceeds will help us in our mission to maintain the integrity of and our access to America's most valuable resource; our vast and varied Public Lands. Grill like a pro with Traeger's Pro Series 34 wood pellet grill. Traeger can be credited with revolutionizing wild game cooking - combining precise temperature modulation with natural wood-fire flavor is a match made in heaven, and makes cooking and prep simple for the wild chef. This thing will smoke a limit of salmon or steelhead without hesitation. Primal cuts, even whole venison quarters are now possible - and highly recommended. Meat is back on the menu. In addition to the grill, the winner will take home three bags of pellets, a cover, mitt, sauces and rubs. Everything you need get primal at the dinner table.